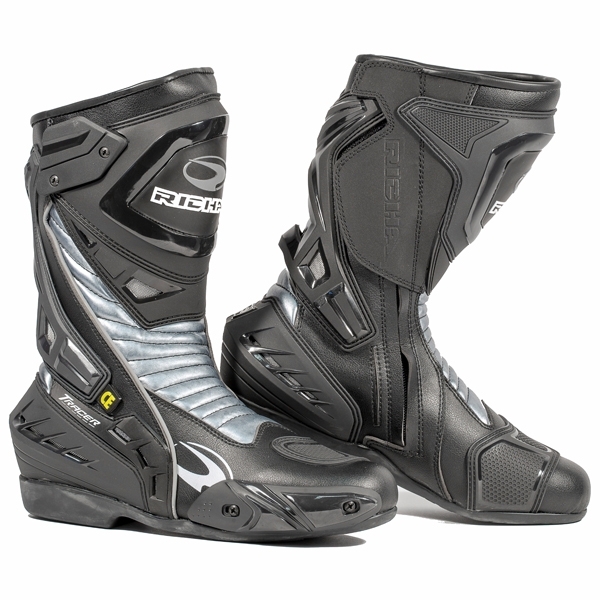 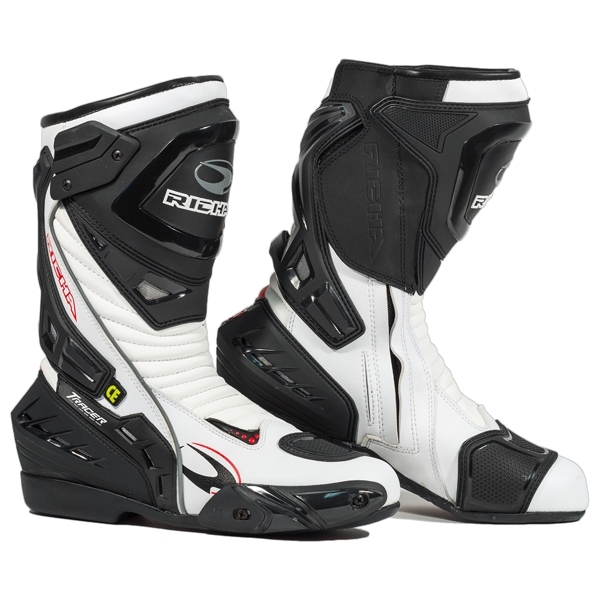 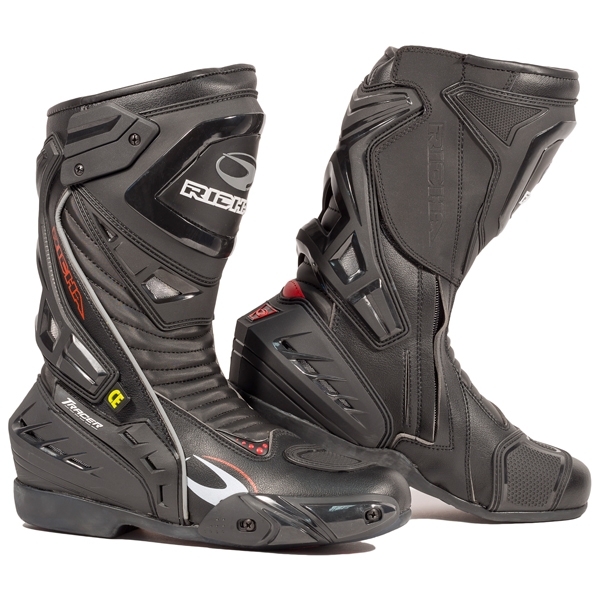 The Richa Tracer boot is a Racing style waterproof boot with CE approval. 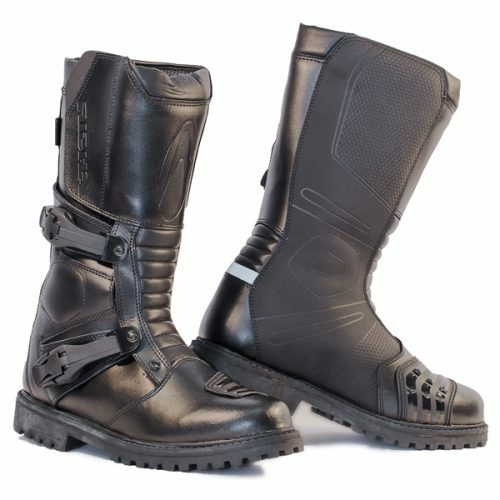 Leather construction with plastic ankle and heel protection. 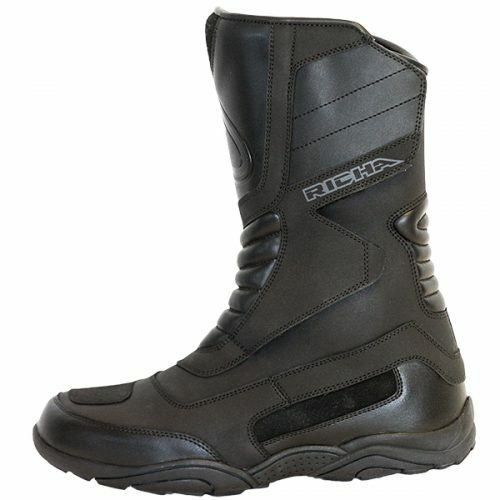 Hipora membrane. 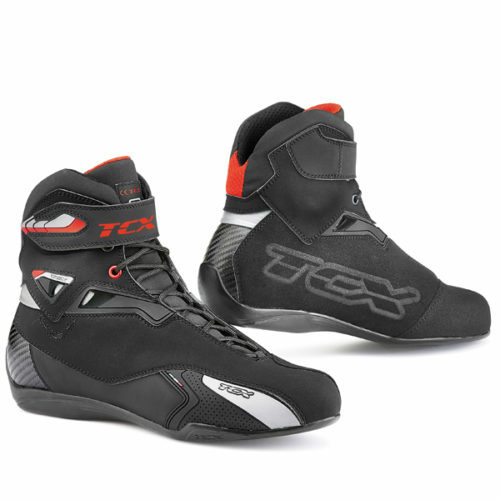 Rubber racing sole. 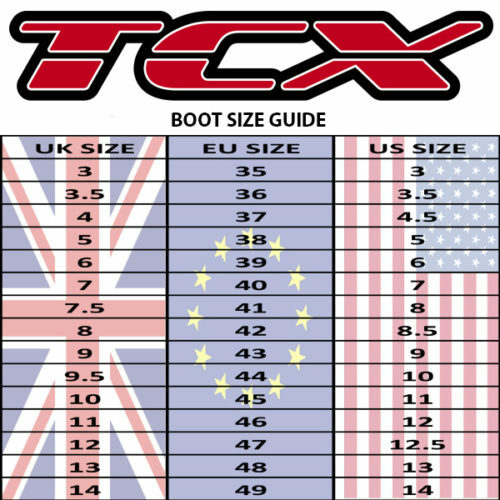 Plastic toe slider. 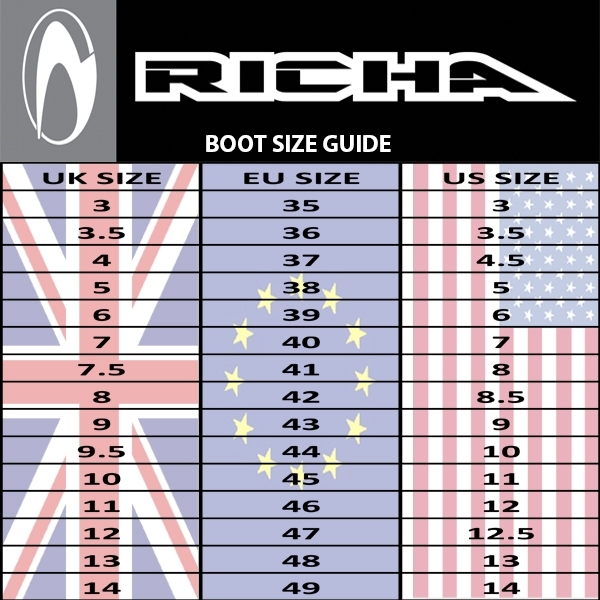 The Richa Tracer Boot is available in ; Black, Black and Grey or Black and White.